Brian Windhorst has covered the NBA for ESPN since 2010. 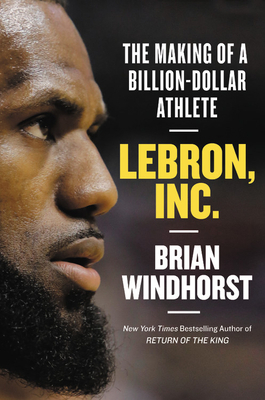 He began covering LeBron James in 1999 and was the daily beat writer on the Cleveland Cavaliers for the Akron Beacon Journal and Cleveland Plain Dealer from 2003 to 2010. He is also the co-author of three books, including the New York Times bestseller Return of the King, The Franchise, and The Making of an MVP.